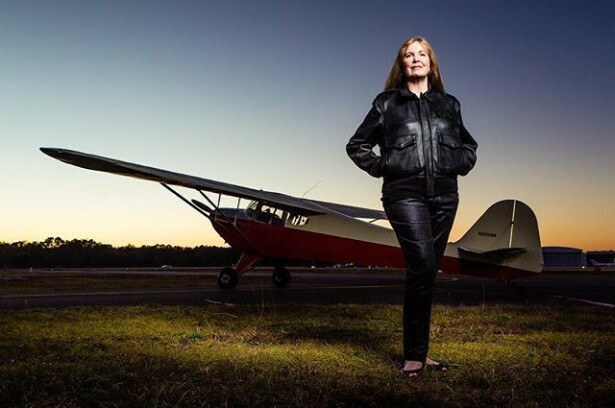 Ryan Ketterman recently photographed Angela Masson, the first woman to become type-rated to fly the Boeing 747. She helped break a lot of barriers for women in aviation. Photographed here for AOPA magazine awhile back.